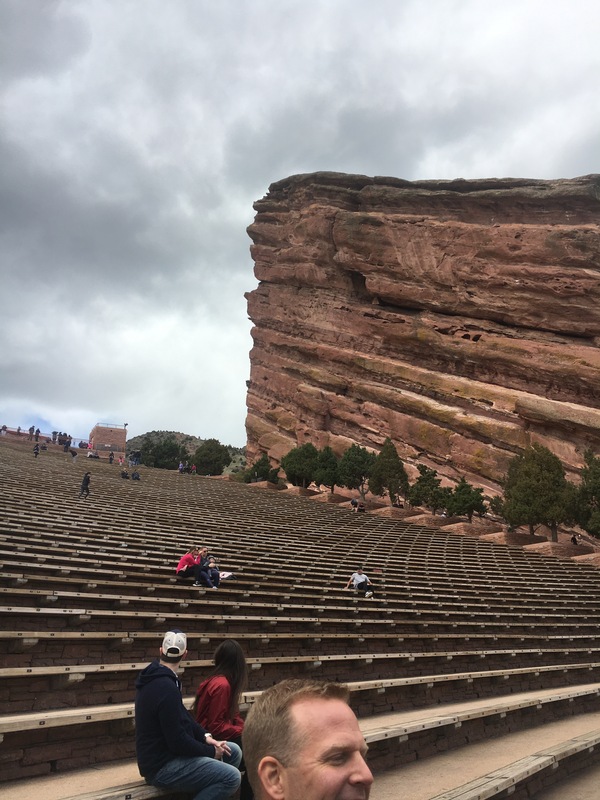 I had the opportunity last week to go to Red Rocks Amphitheater, which is a few miles from Denver. It’s a great place. Lots of concerts are performed there. But last Friday it was me who performed! I made my own music! The only sound I heard was that of my heart beating, and me breathing heavy. 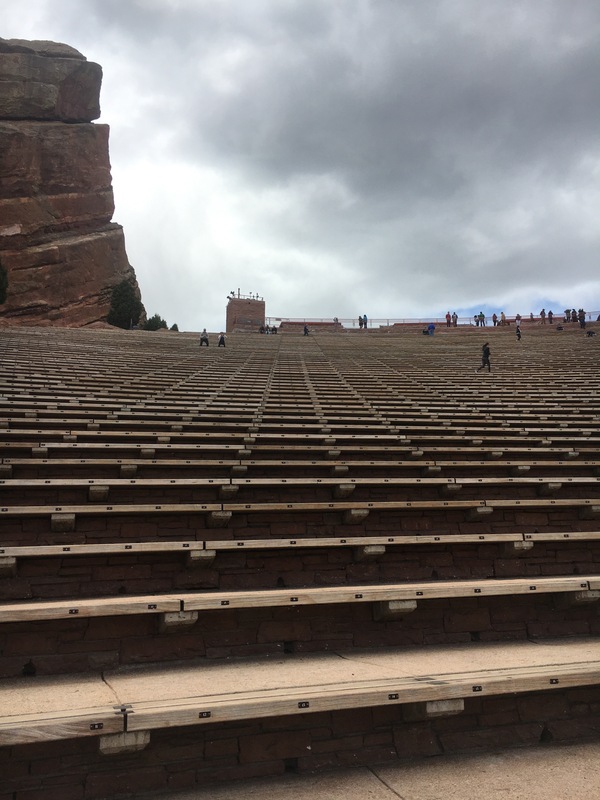 I didn’t go there to sit down for a concert. I went there for a workout. It was amazing. It was tough. I was there with some friends of mine. We pushed it. We did 5 sets running from the bottom to the top! Wow! It was exhausting and great at the same time. We kept climbing! That’s a good philosophy in life! You just gotta keep climbing! It may seem daunting when you look up and you see how far you really have to go, but you gotta keep climbing. You will make it! No doubt about it. At times you may have to walk, but as long as you don’t stop, you will make it. You will need others to help you! Keep climbing! Hearing my friends voice at the top screaming was powerful! Keep climbing! Seeing others push themselves as they climbed was motivation. Look around and you will see others who are climbing too. Use that as motivation not to quit. Keep climbing baby!!! You got this!! !